Jazz is a high-energy dance form that steals and borrows movement from ballet technique, modern and hip-hop. 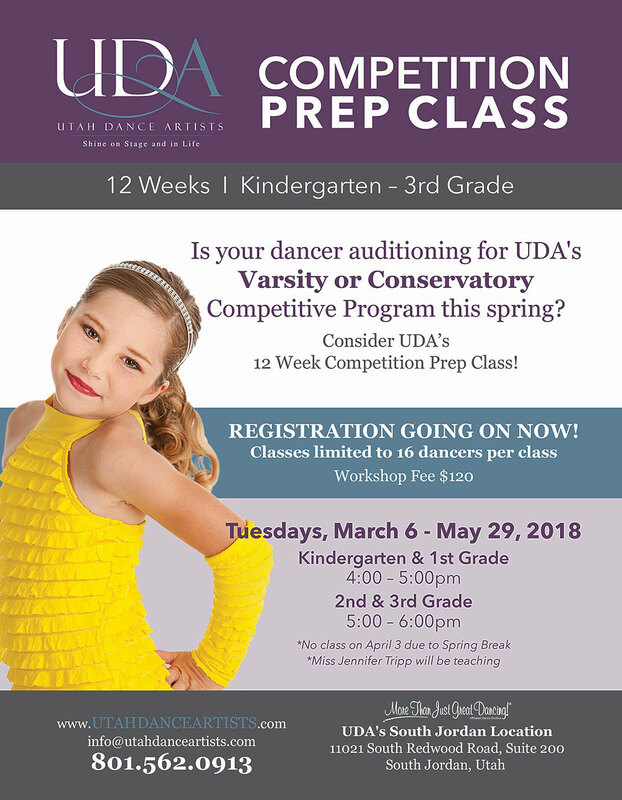 The focus of this class is to build strength, flexibility, body and mental awareness and style; providing the necessary skills for possible participation in junior and senior high school extracurricular activities such as dance company, drill team, and musical theatre. Because of the technical demands in jazz, students are encouraged to supplement their jazz training with classical ballet or jazz technique classes.